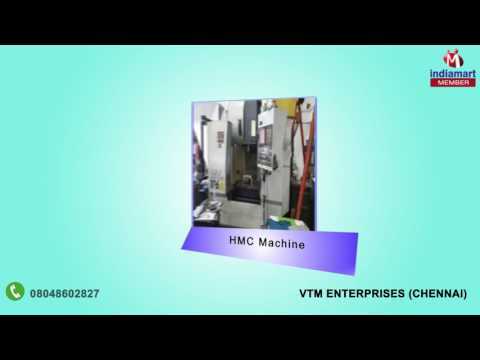 VTM Enterprises established in 1979 as a Sole Proprietorship firm and additionally included in manufacturing, exporting, supplying and trading of Surface Grinder Machine, Gear Hobbing Machine, Drilling Machine, Vertical Machining Center, Machine Chuck, Boring Machine, Machining Center, Power Press, Pipe Bending Machine and many more. For manufacturing these products we use imported machines from Europe, France, Japan, USA & Russia. We put in heaps of exertions, in the same way as comprehend the particular clients goals and make dependable business rehearses with them, which help us, elevating current status that we have kept up in industry.